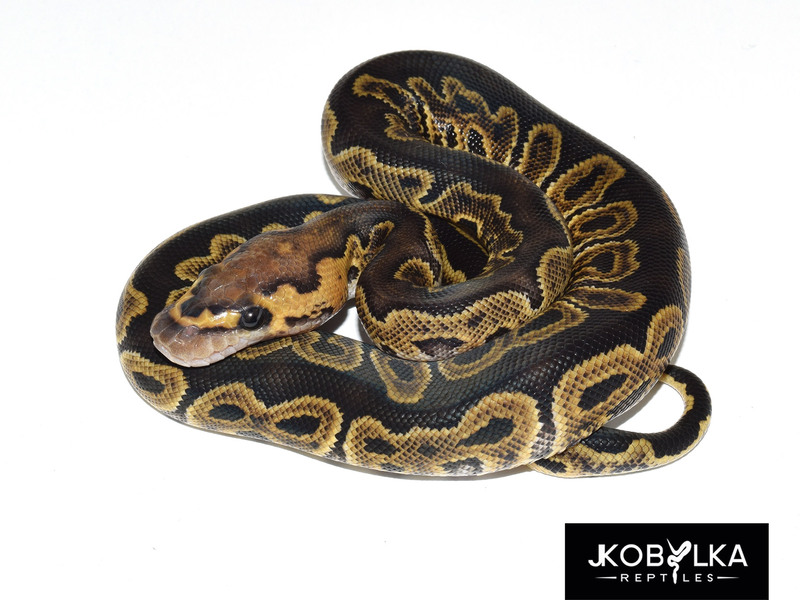 Brand New GHI Clown Combos! 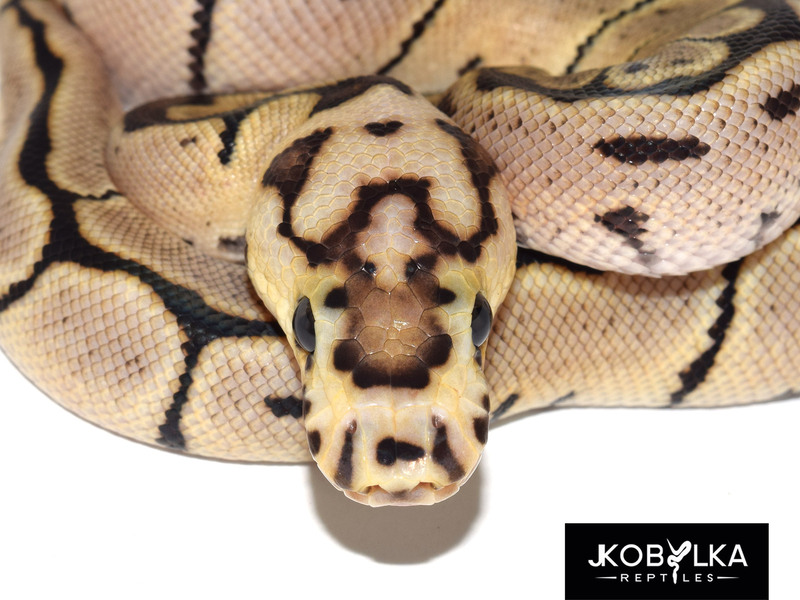 Very pleased with these brand new GHI Clown combos! 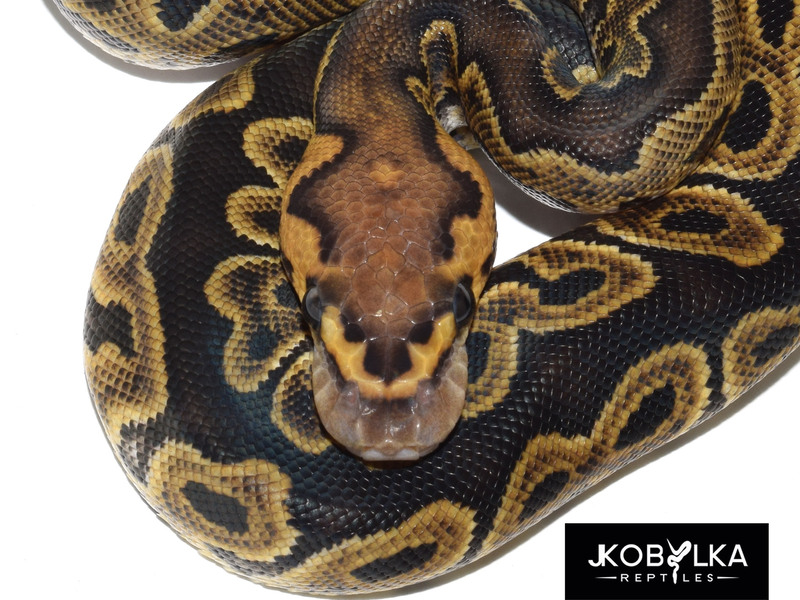 Last season’s GHI Mojave Clown was a hard act to follow, but these are an important step to unlocking the potential of future GHI Clown combos. 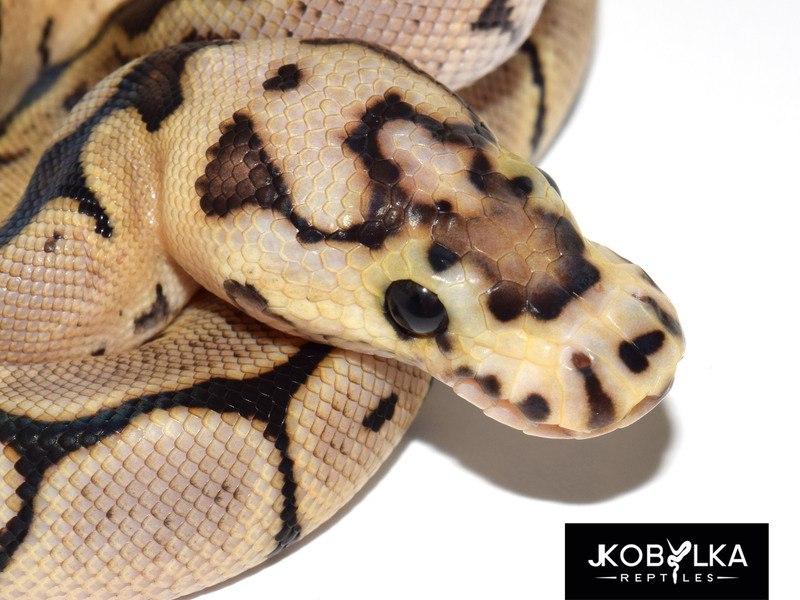 Several siblings from this clutch are avail on the JKR Master Available List! Once you see it… maybe we have new mascot for Virgin Galactic? July 14, 2016 in Morph Photos. 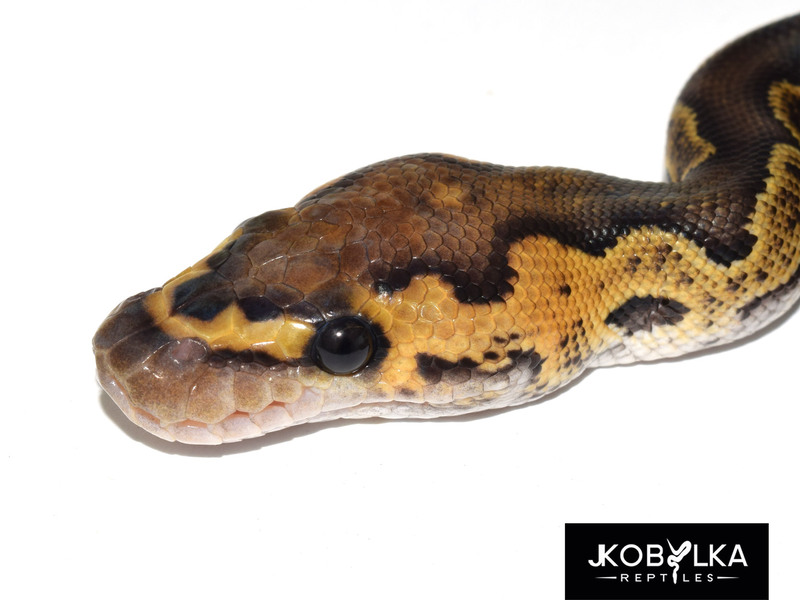 ← Kobylka Line Piebalds – The Origin Story!